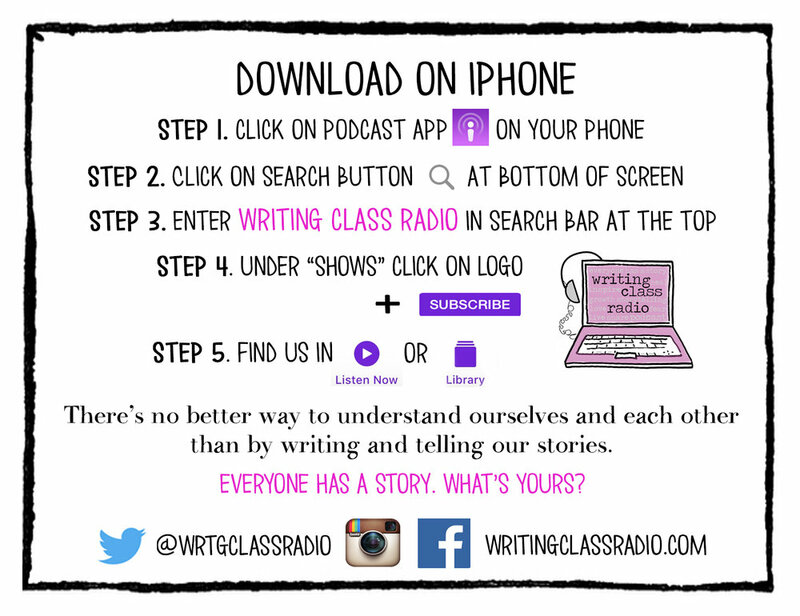 Writing Class Radio#dailyprompt 87. Describe your favorite article of clothing. #dailyprompt 87. Describe your favorite article of clothing.